Sriracha is one of the fastest growing hot sauces in America. The sauce has revolutionized the condiment industry with its massive popularity and growth over the last few years, and with very minimal advertisement. 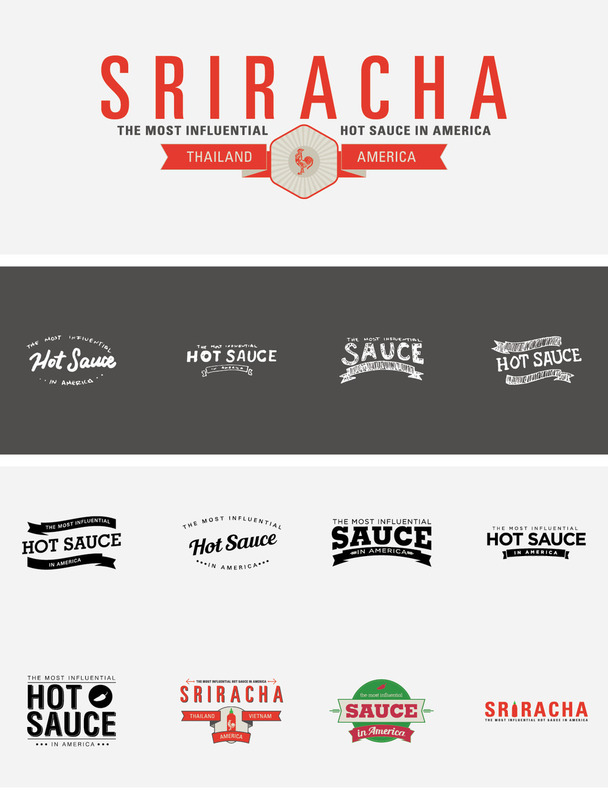 The goal of this infographics project was to collect and present informational material on Sriracha, which will provide audiences with informative, fun, and interesting facts about the world that surrounds the Sriracha hot sauce industry. A specific focus was placed on the history, heat rating, agricultural, production, and the spices used to create this popular sauce.